Philadelphia Car Accident & Personal Injury Lawyer Rand Spear and Team are available day or night, even on weekends, to talk to you. Call us 24/7! Rand Spear is available to meet with you directly to discuss all of your questions and concerns. Philadelphia personal injury lawyer Rand Spear discusses the questions you should ask before deciding on a personal injury attorney. Pennsylvania’s personal injury attorney, Rand Spear, talks about the questions you should ask any attorney you are planning to hire. The unfortunate has happened, and you find yourself injured due to someone else’s negligence. You are doing the right thing by seeking legal representation from a personal injury attorney who will advocate for your best interests. However, you likely have some questions and concerns before you get started. Here are some questions to ask before you hire a personal injury attorney. Have you worked on this type of case previously? It’s important that you find an attorney who has experience working on the type of case you have. If your personal injury case involves a car accident, make sure that your attorney has experience with other car accident cases. Have you been successful with cases like this? A successful track record of winning cases like yours means a better chance that your case will be decided in your favor. Have you ever been accused of ethics violations or attorney misconduct? An answer of yes to this question doesn’t automatically mean that you need to look for another attorney. It merely provides an opportunity for an explanation. However, if there are numerous violations, you may want to reconsider your choice. What outcomes are possible for my case? Of course, an attorney cannot tell you what will happen with your case for certain. However, he or she should be able to let you know all of the possible outcomes, and which are the most likely. Are there alternatives to going to trial? Some personal injury cases go to trial, but most settle before making it to the courtroom. Ask your personal injury attorney what alternatives may apply to your case. What will your case strategy be? Your attorney should be able to outline how he or she will argue your case so that you are not in the dark about it. How will we keep in touch? Attorneys are busy, and they have more than just your case to work on each day. So, ask how your attorney will keep you updated on the progression of your case. What will my fees be? Most personal injury cases are handled on a contingency basis, which means you don’t pay until your case is settled. Verify this with your attorney. Who will be working on my case? It’s important for you to know who is working on your case. Your attorney may use paralegals, junior associates, or other legal staff. Find out who is on the team assigned to your case. What is my role in the case? You need to know what is expected of you in the case – will it be providing documents and information? If so, which ones? Finding out your responsibilities lets you know what you need to do. These are just a few things you should consider when looking for a personal injury attorney. You will probably have many more questions based on the specifics of your case. Whichever attorney you choose should be open to answering all of your questions and addressing your concerns. 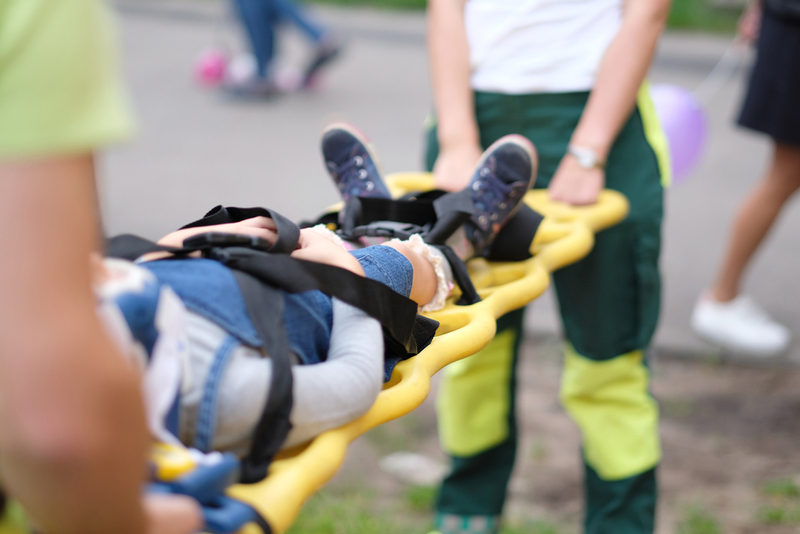 Personal injury cases are often complicated, which is why anyone injured due to someone’s negligence should hire an experienced personal injury lawyer to represent them and protect their rights. Contact personal injury lawyer Rand Spear at 215-985-2424 for a free evaluation of your case. Follow Attorney Rand Spear on Facebook for more information. Prior results cannot and do not guarantee or predict a similar outcome with respect to any future case. Recoveries always depend upon the facts and circumstances of each case, the injuries suffered, damages incurred, and the responsibility of those involved. This article is not to be considered advise, only the execution of the contingency agreement with this law firm will constitute an attorney-client relationship. The contents of this article are for general information only. If you would like to pursue a claim, please contact an attorney immediately to discuss your specific facts and circumstances regarding your claim. Some cases accepted by this law firm may be referred to or worked on by other lawyers, depending on the area of practice and specifics of a particular case.